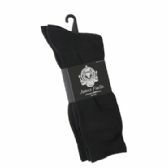 Ike Behar Men's Designer Glitter Dress Socks, Tuxedo Socks , Fits Shoe Sizes 7-12 Black Black Silver Sparkle - Mens Dress Sock at low wholesale prices. 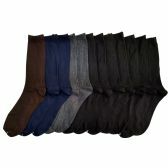 alltimetrading.com offers Mens Dress Sock at bulk discounted prices. SKU: 2036521 Free same day shipping. SKU: 2036537 Free same day shipping. SKU: 2036545 Free same day shipping.